I first came across the lovely brand ‘Daughter of the Soil’ earlier this year at their intimate launch at one of my favourite places John Bell and Croydon. You can read about it here. 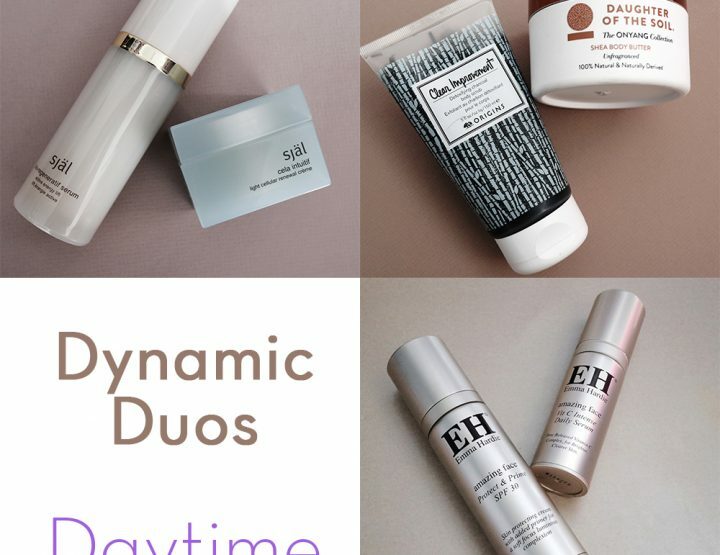 Apart from being totally charmed by the two dynamos that founded the brand and their story, I also really like their products. I especially love the lush Marula Oil and the Shea Body Butter. All of their raw ingredients are sourced from various regions in East Africa. The brand is very particular about using only the highest quality ingredients. Of course, Marula oil has been getting some attention lately. 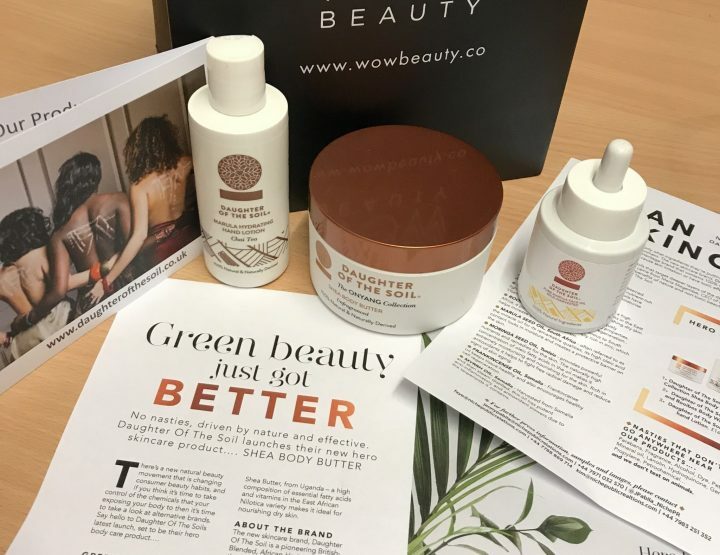 Many of us are seeking to include more natural beautifiers in our skincare regimes and many brands are rising to the challenge by incorporating nourishing skin oils into their offerings. 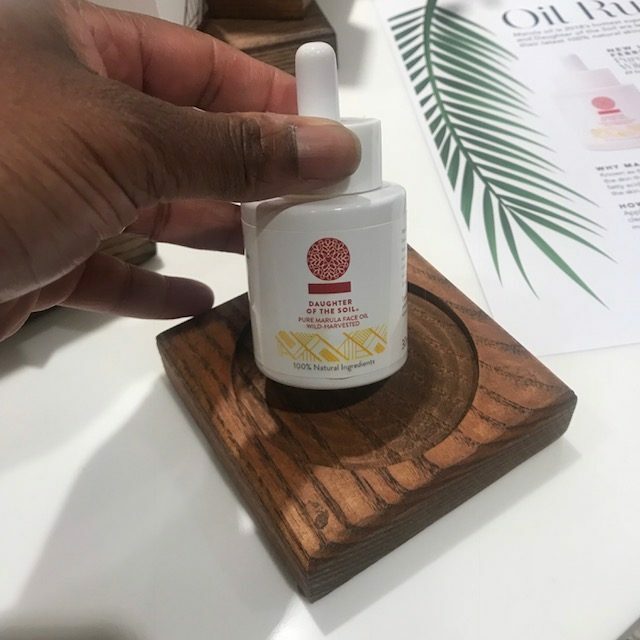 This Marula oil is lush… now I’ve tried other Marula oils but this is one is especially rich and luxurious. 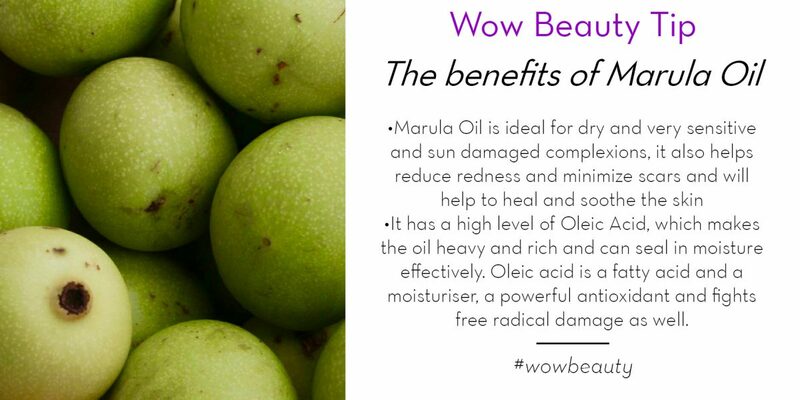 Marula oil is rich in antioxidants and essential fatty acids and is suitable for all skin types. It is especially good for ageless ageing as it deeply nourishes and protects while helping to keep the skin plump and hydrated. Although it feels rich, it is actually non-greasy and lightweight. Works well over your serums and under makeup. 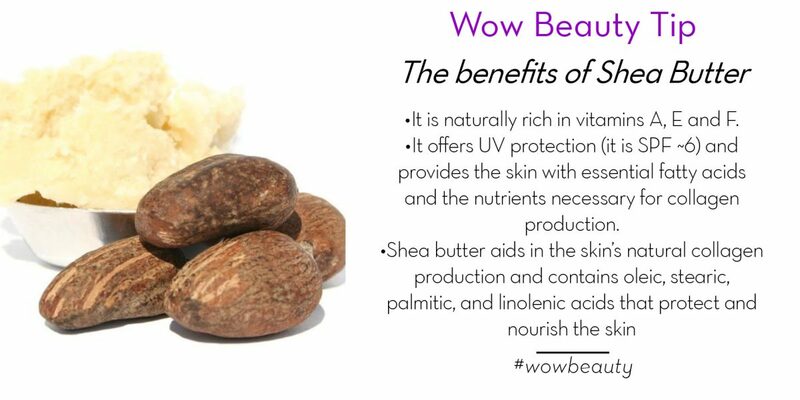 Shea Butter is another one of those items that we hear lot’s about that is also appearing in more skincare products. 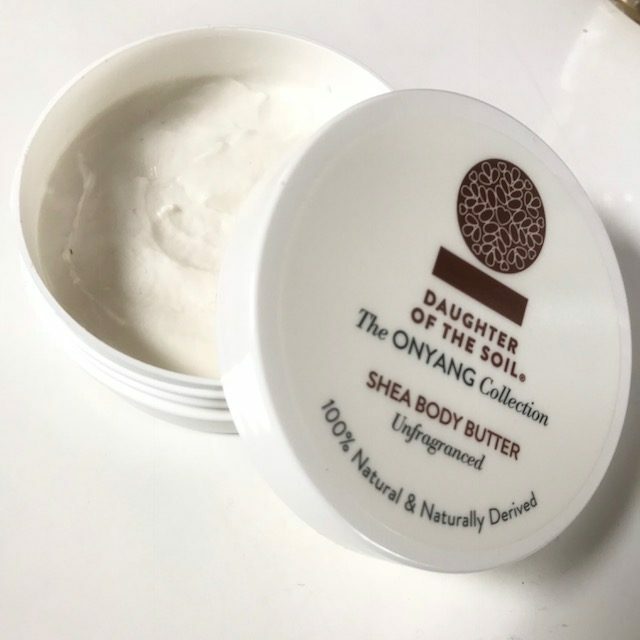 It’s a perfect balance of Shea Butter and other skin-loving ingredients like Sweet Almond, Sunflower and Grapeseed Oil. This body butter is deeply nourishing and hydrating without leaving a greasy film. You can put your clothes on without worrying about leaving marks. You can get the unscented or the ‘white mulberry’ scented version. It comes in 200ml tub and a handy travel/handbag sized 50 ml. Daughter of the Soil is passionate about paying it forward by ensuring that the legacy of Maria’s grandmother is carried forward. 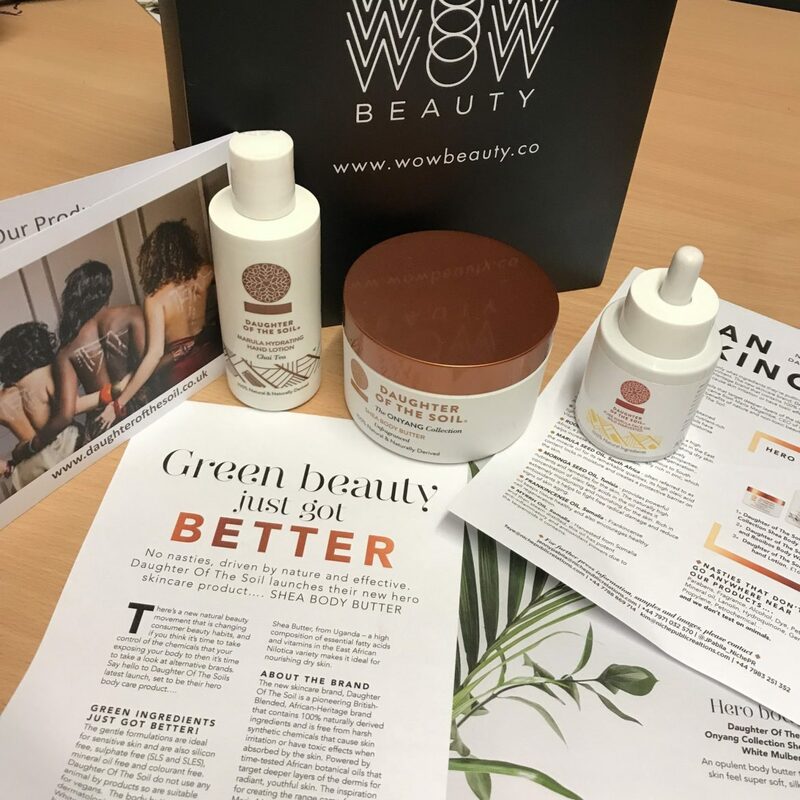 They have done this via the creation of a sustainable high-quality skincare business and by their inspiring community initiative ‘Connect the Dots’ which is an agricultural training program for women…love it! Do check out the full range on their website or at John Bell & Croydon.